Membership at California Drug Rehabs is free to everyone and easy to sign-up for. 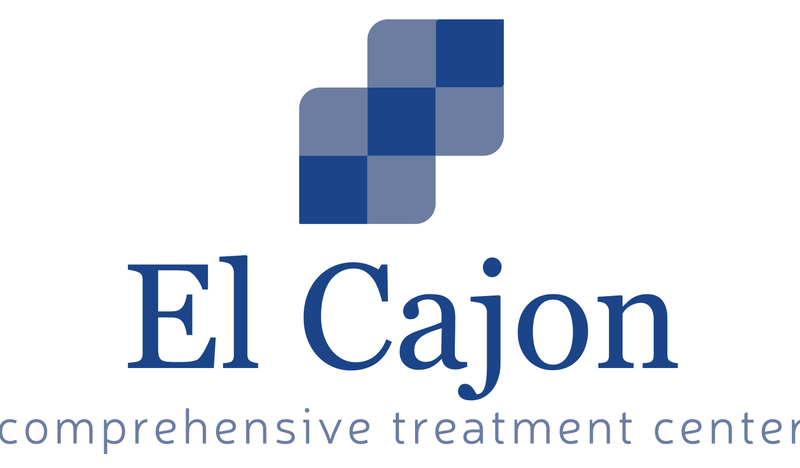 Currently, membership entitles you to add a listing to the California Drug Rehabs directory, but as new features are launched, your membership will allow you to participate in all of the websites’ features, like our blog, chat with other members and adding reviews and success stories for treatment facilities listed within our directory. To begin receiving the benefits of membership Sign Up now. For drug treatment facilities, membership allows you to add a listing or edit your existing listing. 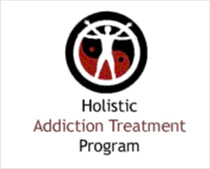 For more information and instruction on adding your treatment facility, please visit the California Drug Rehab page on Adding Your Listing.